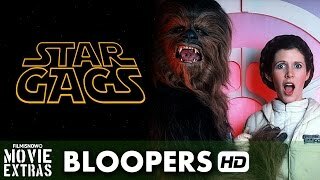 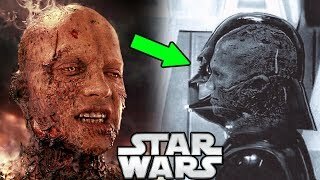 This is the first of an ongoing video series about the various stages of production that your favourite Star Wars character, location, vehicle, creature, or scene underwent before hitting the big screen. 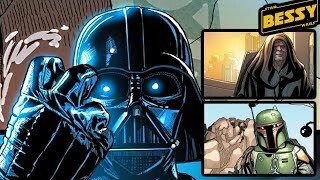 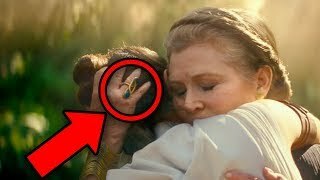 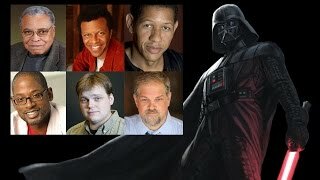 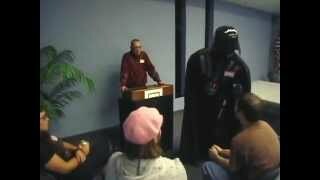 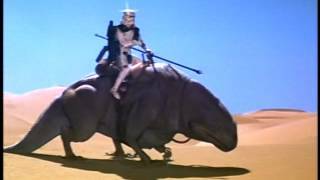 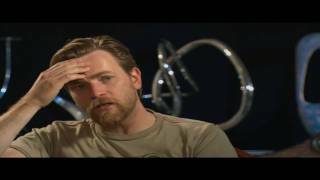 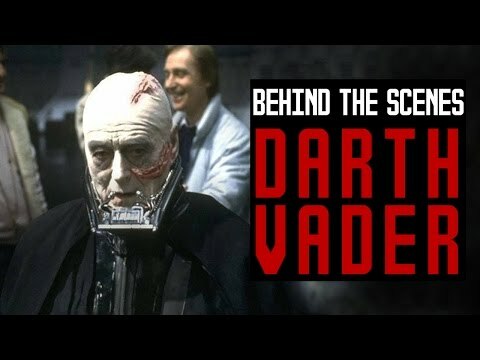 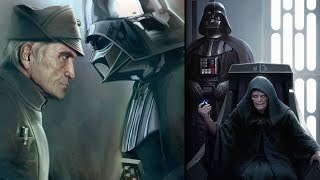 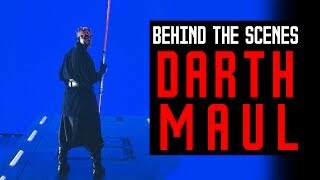 Darth Maul | Behind The Scenes Hist..
All STAR WARS Easter Eggs | Prequel..
Star Wars Trilogy: Special Edition .. 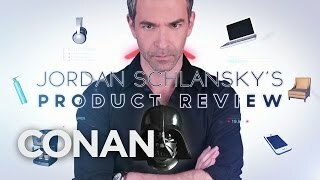 The Officer who Stood Up to Darth V..
Star Gags: A Never-ending Bloopers ..
10 Interesting Facts About Darth Va..
Darth Vader Goes To Anger Managemen..
What Darth Vader Did After the Deat..
Jordan Schlansky's Product Review: ..
Star Wars Episode III: Becoming Obi..